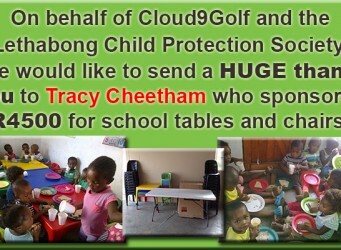 Blessed with Pre-School & School Furniture valued at R4,500! 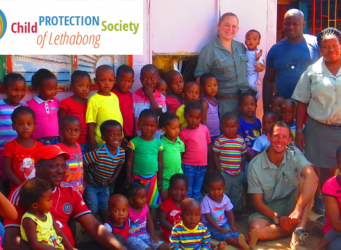 The Child Protection Society of Lethabong had the amazing opportunity of starting the year off on a seriously high note! One of our angel sponsors, Cloud9Golf, treated us all to an incredible day and New Years lunch! 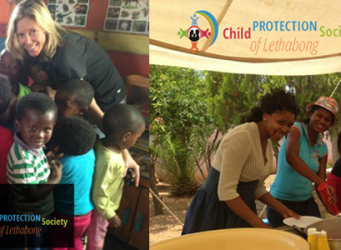 In our line of work, the Child Protection Society of Lethabong desperately requires transport to collect donations and have quick and easy access to children’s need in an emergecy. 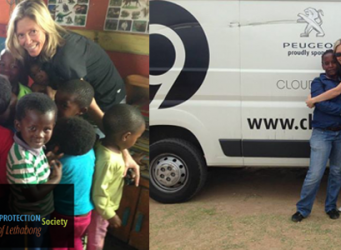 Cloud9Golf and their partner Peugot South Africa came to our rescue!